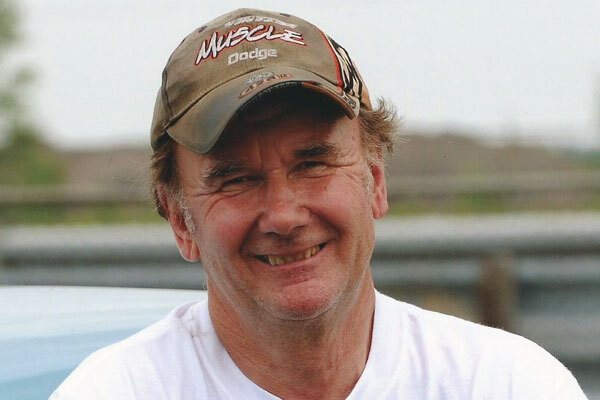 Richard Boyd started his racing career in 1969 and over 41 years competed at tracks throughout the Maritimes and in the U.S. He won many races and championships, most notably second after one round of qualifying in the 2005 North American Nationals and winning the 2005 Atlantic Drag Racing Association (ADRA) Super Pro points title. He is a three-time recipient of the ADRA President Award and has served as the ADRA President.